It's official! Roxette coming to Romania! The concert will take place on the 30th of May, 2011, in Bucharest, at Zone Arena. The really great thing is that the 30th of May is also Marie's birthday! The tickets will be available on myticket.ro, starting the 16th of November, 2010 and later, in Diverta shops, Muzica shop and Mihai Eminescu bookshop. 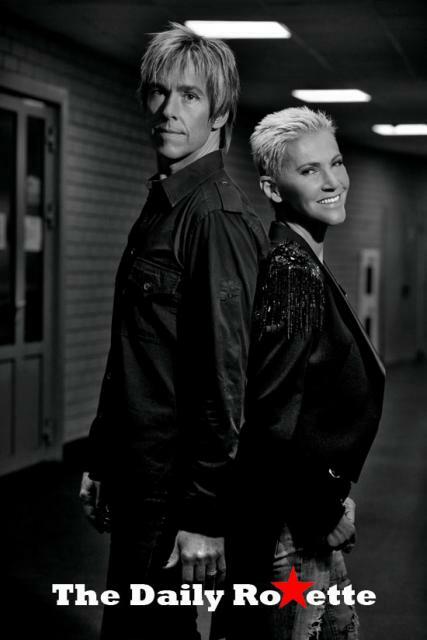 More details about the Roxette tour on their official website, www.roxette.se. Am auzit azi la stiri, abia astept mai ales ca pe 30 mai este si ziua mea de nastere, si ... bineinteles a "Mariei" :) - asta da cadou!! !